Bright and welcoming labels are acid free and designed for no-smear writing with markers or pens. 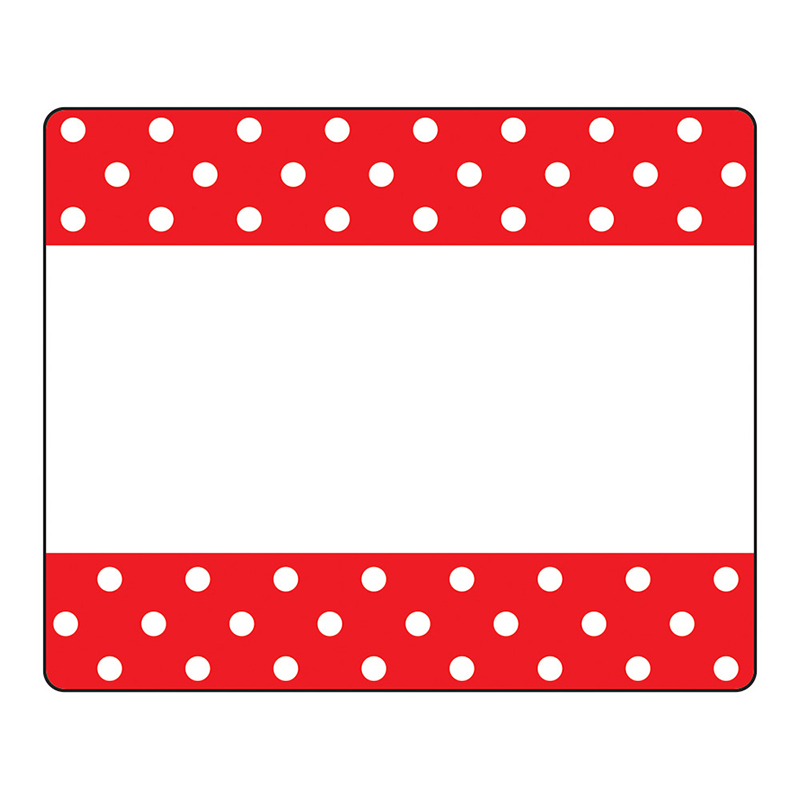 Perfect for name tags, labels stay put and won't leave residue on clothes! Also great for cubbies, lockers, storage boxes, envelopes, learning centers, and so much more. Self-adhesive. 36 per pack, 2.5" x 3". Includes 6 packs.